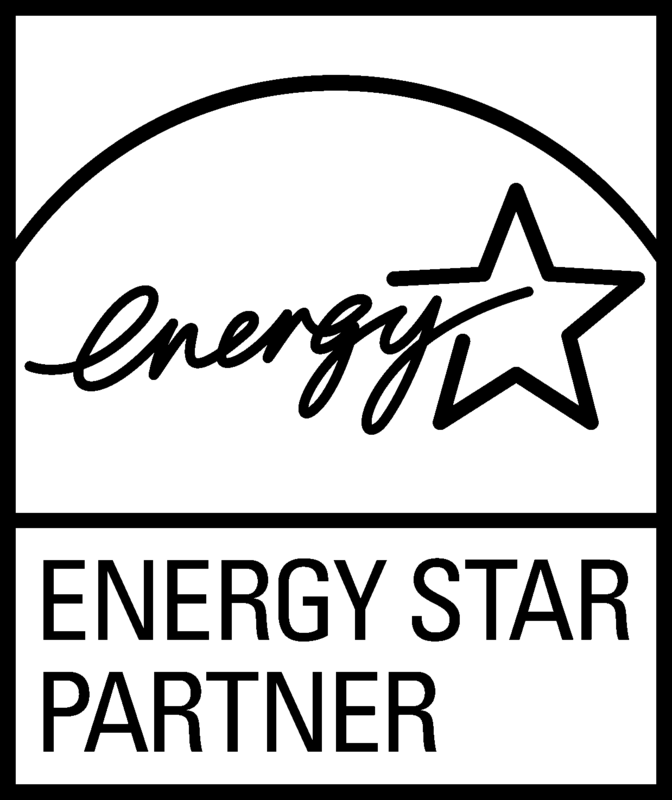 ENERGY STAR is the most respected appliance and product energy efficiency labeling program in North America, and its program for buildings and facilities is even more important for building professionals like yourself. As our CEO Jon Moller shared earlier this year on Commercial Property Executive, recent interest in curbing energy consumption and reducing energy costs has generated building energy performance policies at the local and state level; more than 20 cities nationwide have mandates that require benchmarking with ENERGY STAR Portfolio Manager, where each building receives an ENERGY STAR score indicating its potential and current capacity in energy savings and efficiency. Increasing ENERGY STAR scores is essential for improving building energy and operation efficiencies as well as elevating building valuation. But did you know that your building’s ENERGY STAR score may face some changes pretty soon – and likely in the direction of lower scores? In February 2016, MACH Energy hosted a webinar with industry experts, including Mike Zatz from EPA’s ENERGY STAR. Mike discussed pending updates to the ENERGY STAR scores and rating system, and explained that for most types of commercial buildings, the 1–100 ENERGY STAR score is based on the Commercial Buildings Energy Consumption Survey (CBECS) conducted by the Energy Information Administration (EIA). Although the survey is updated roughly every four years, current scores are based on the 2003 results. However, when the most recent CBECS data became available from the 2012 survey, the EPA began updating existing ENERGY STAR scores with these new results, beginning with office buildings and supermarket facilities. According to EPA’s website, the tentative release date of the new scores will be fall of 2018. What does this all mean for your buildings and facilities? MACH has continued the conversation with Mike Zatz about the score updates. Both Mike and the ENERGY STAR website maintained that at this point, it is difficult to know how utilizing the new CBECS 2012 survey results will impact the scores of individual buildings across different building and facility types. They have both emphasized that the update will run through the historical data as well, which will make scores comparable across the years. Meanwhile, we have also found some interesting speculative analysis from the energy efficiency and building industry. A recent opinion piece by Mike Cain from Noyes Air Conditioning posits that using the new CBECS survey results will likely cause a drop in ENERGY STAR scores for many commercial buildings. This hypothesis is based on the fact that Energy Usage Intensity (EUI) for commercial buildings has decreased roughly 12% in the period between the two CBECS reporting years (2003 and 2012). Cain further deduces that unless the (commercial) property’s energy consumption has been reduced by at least 12% since 2003, the property team can expect the score to remain the same or even decrease. What do you think might happen to the ENERGY STAR scores once the new CBECS results are fully incorporated into the rating system in 2018? Share your thoughts in the comments below.